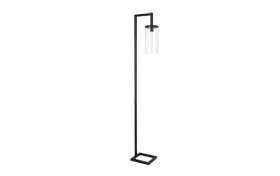 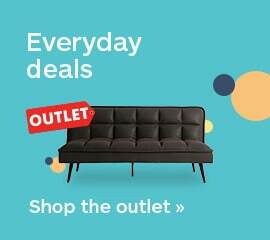 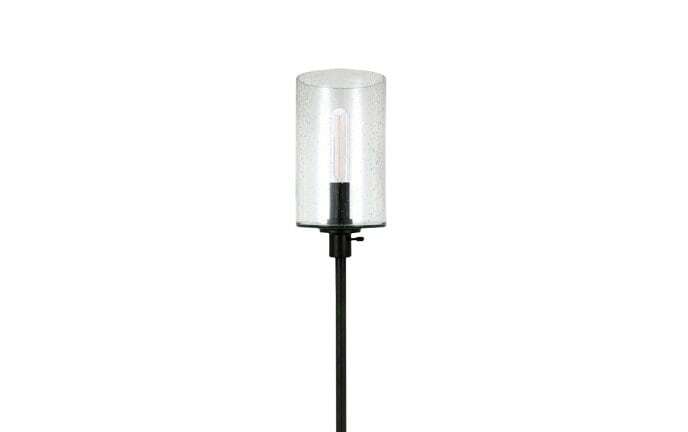 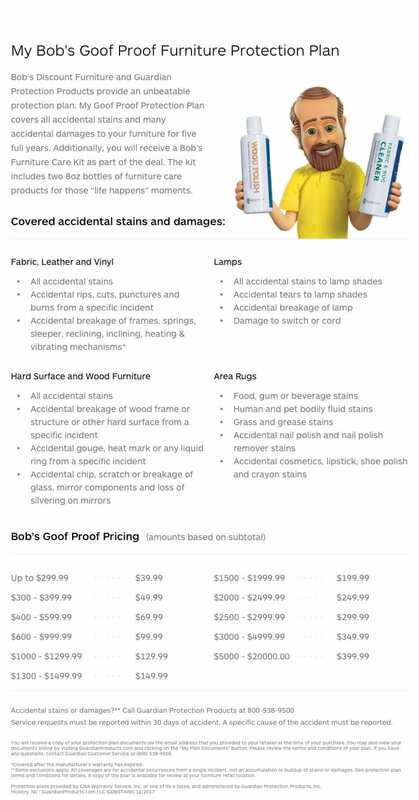 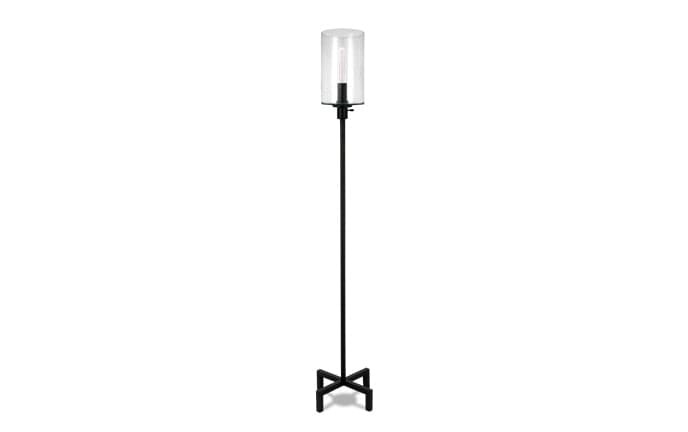 My Randy Floor Lamp has classic elements that set it apart from the rest. 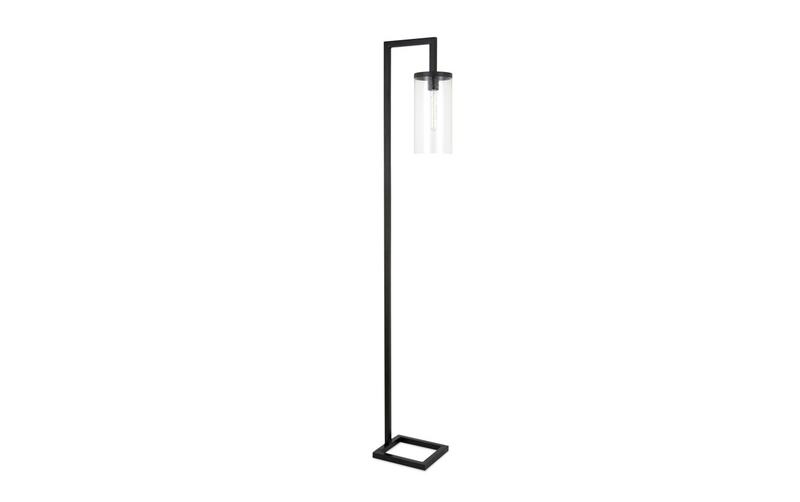 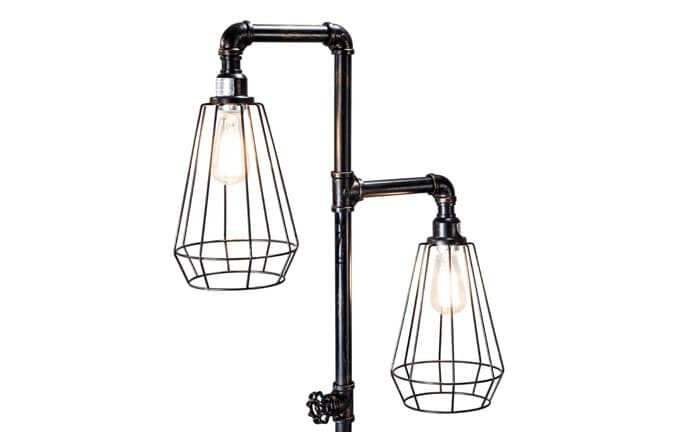 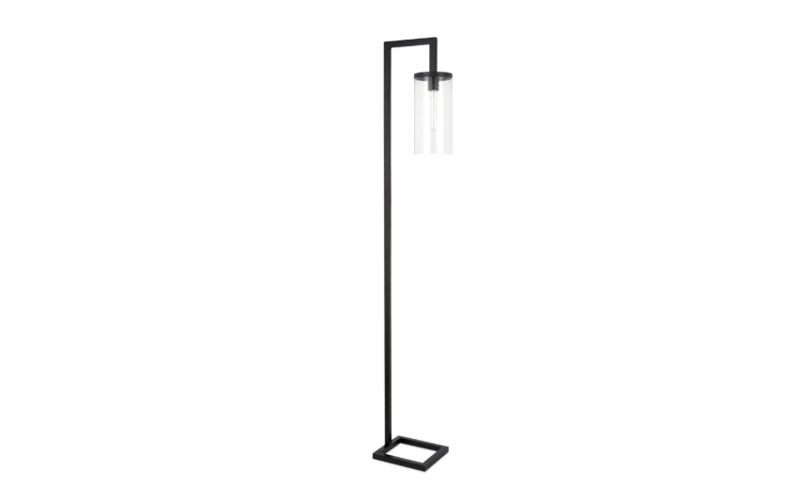 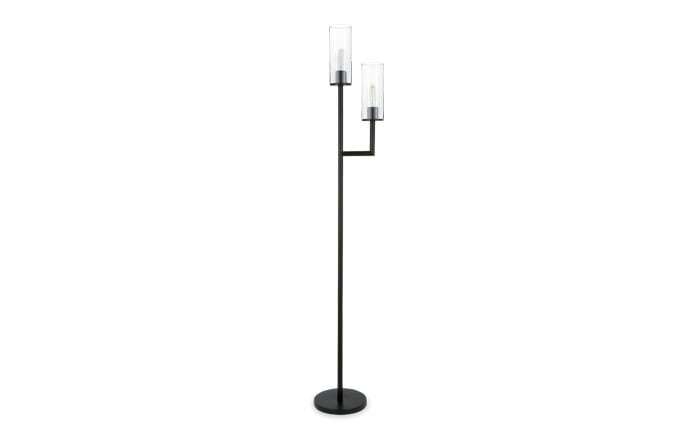 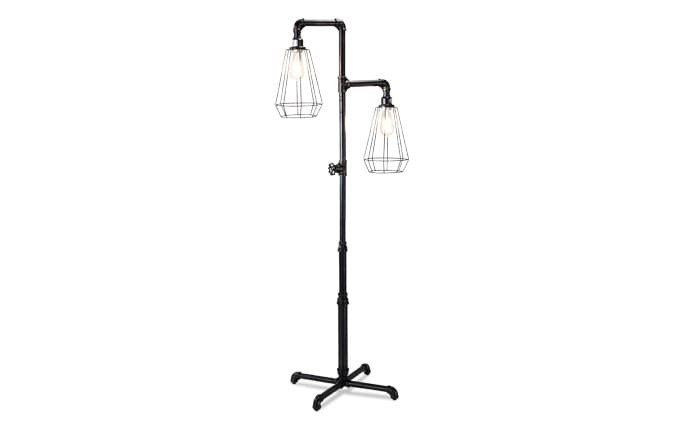 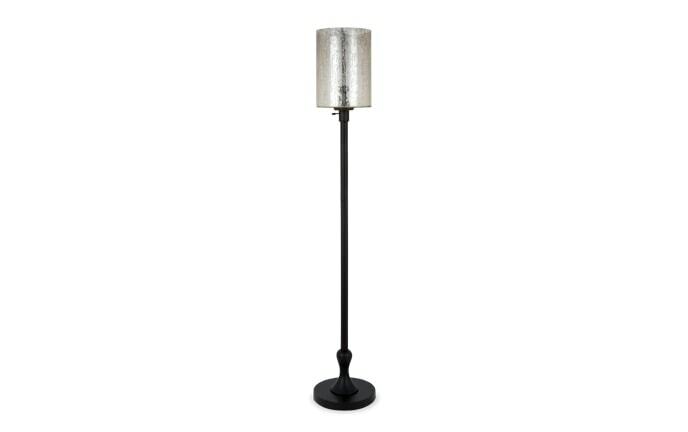 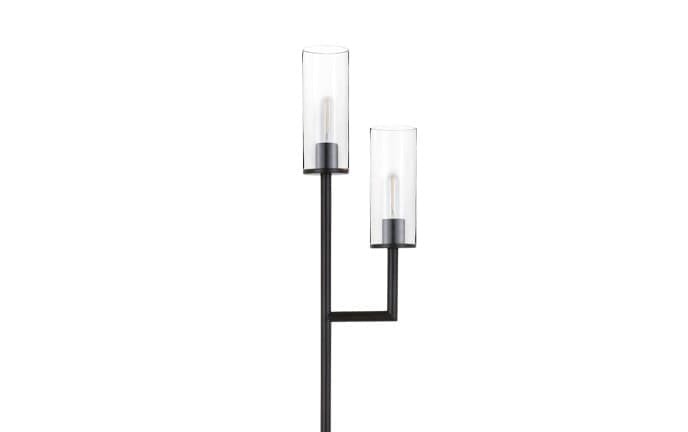 The base has a spiffy black finish with a square shape, but the top of this floor lamp is anything but typical! 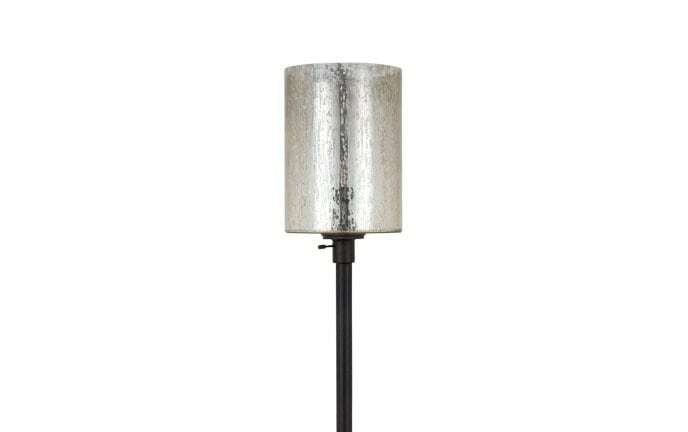 There is a seeded glass shade- which makes for an intriguing addition to your living space!